White teas are appreciated by tea connoisseurs for their unmatched subtlety, complexity, natural sweetness, and delicacy. Made of beautiful silver buds and select leaves, which have been withered and baked dry, they are the least processed of teas, giving them an abundance of theanine, which helps counter the affects of caffeine, which makes them very calming. These teas also contain higher levels of antioxidants than green tea, due to its minimal processing. 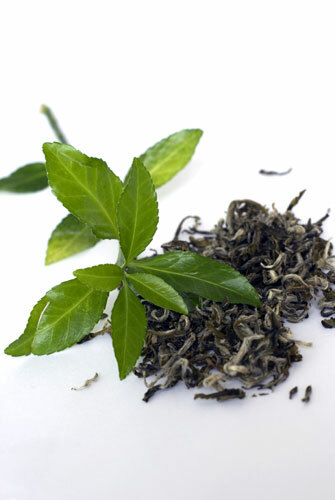 White teas are the most delicate of all teas and packs the most punch in regards to health benefits.